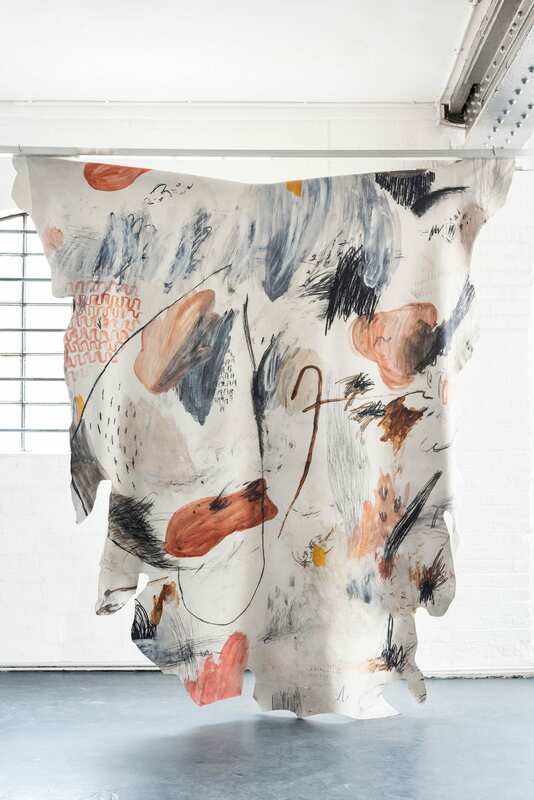 ‘Sketchpad’ print by Faye Toogood. 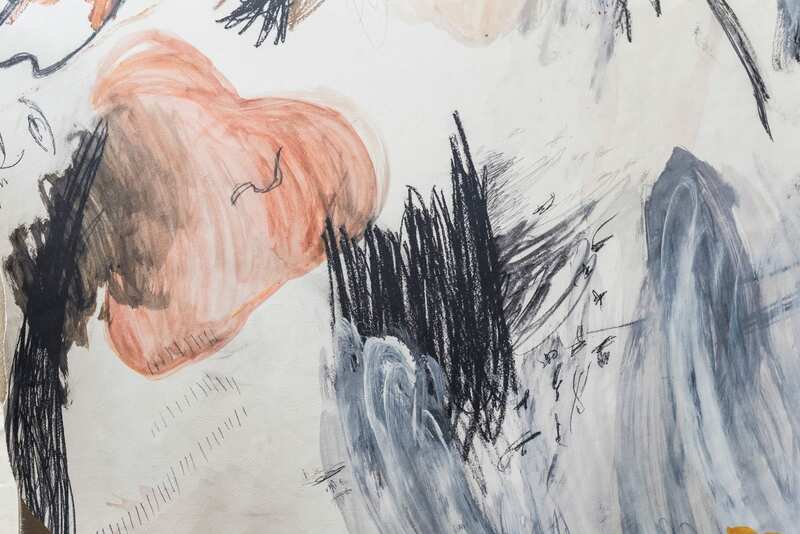 ‘Lua’ print by Alexandra Champalimaud. ‘Elle I’ print by Natasha Baradaran. To be launched during the upcoming 2018 (15 – 23 September), introduces a ground-breaking new leather product to the global interiors market. 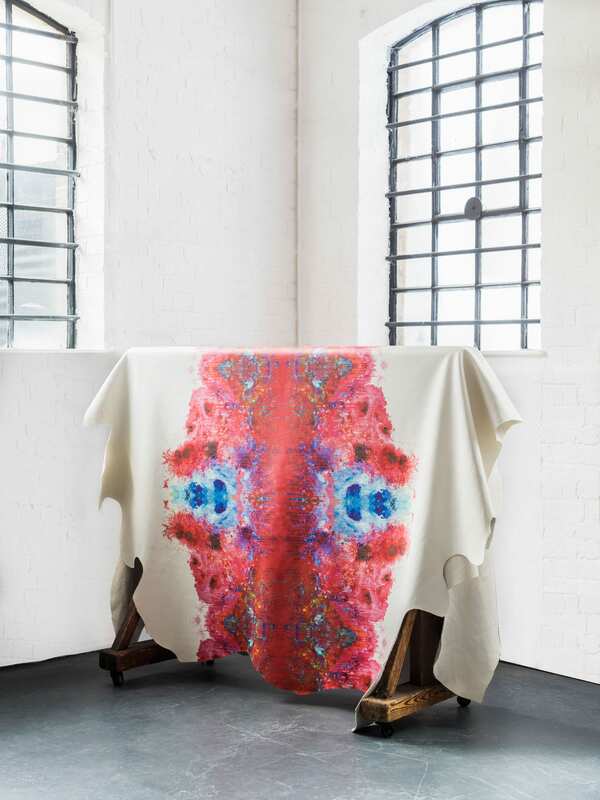 Collaborating with leading British designers Tom Dixon, Faye Toogood and , alongside US-based and , Bill Amberg Print will release the finest leather hides to the market, printed with graphics custom-designed by each of the renowned creatives. The final product is designed to be equally suitable for commercial, hospitality, residential and marine projects. 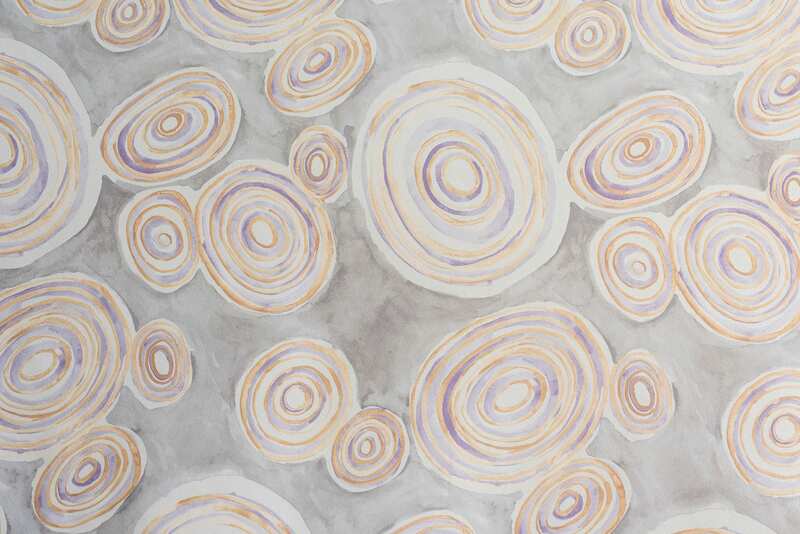 With over 30 years in the leather industry, Bill Amberg’s broad and in-depth knowledge of this material puts him in a unique position to oversee the creation of the world’s most coveted upholstery leathers. 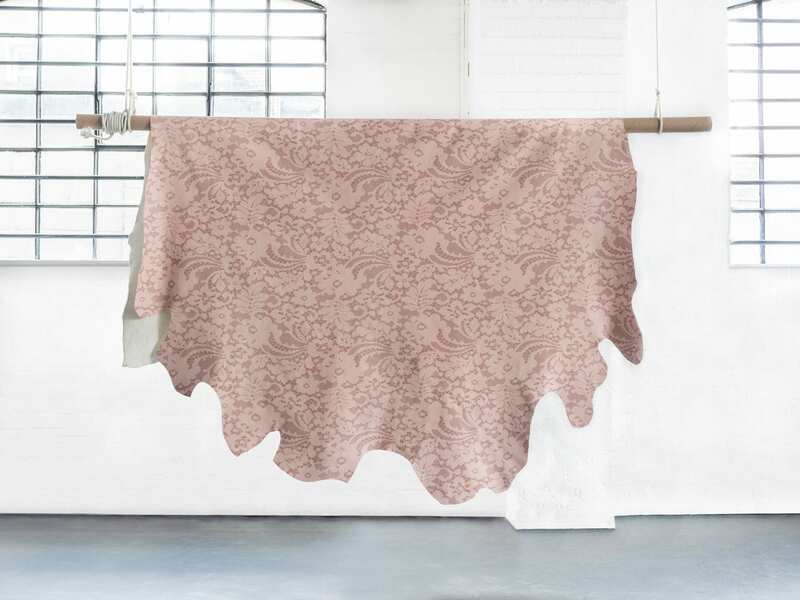 Working with only superior quality European bull hides, the specialist digital printing technology has been refined over the course of three years, to give a much finer dye penetration to the skin. 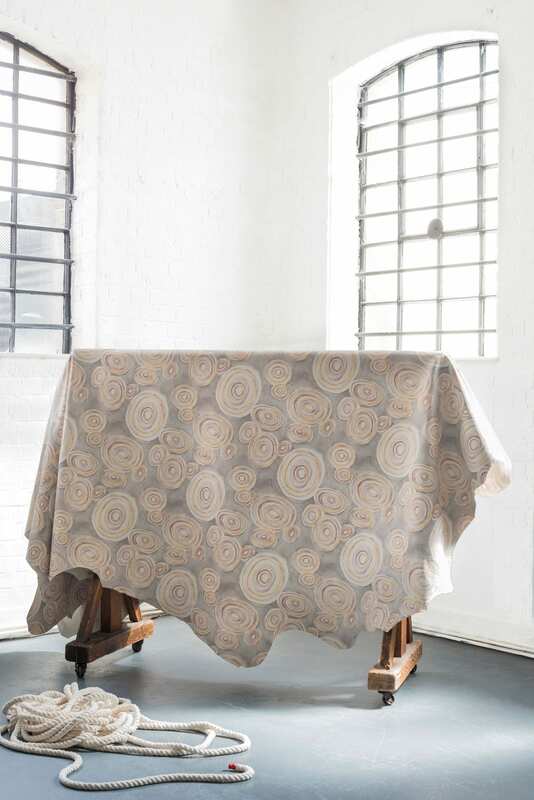 The hides are then finished with a durable dressing that retains the grain and handle of the material. Combining the natural character of the leather, with a colourfast and robust printed design, the product has the utility that stretches beyond its traditional upholstery functions, to bespoke furniture and a wide range of interior and architectural uses. 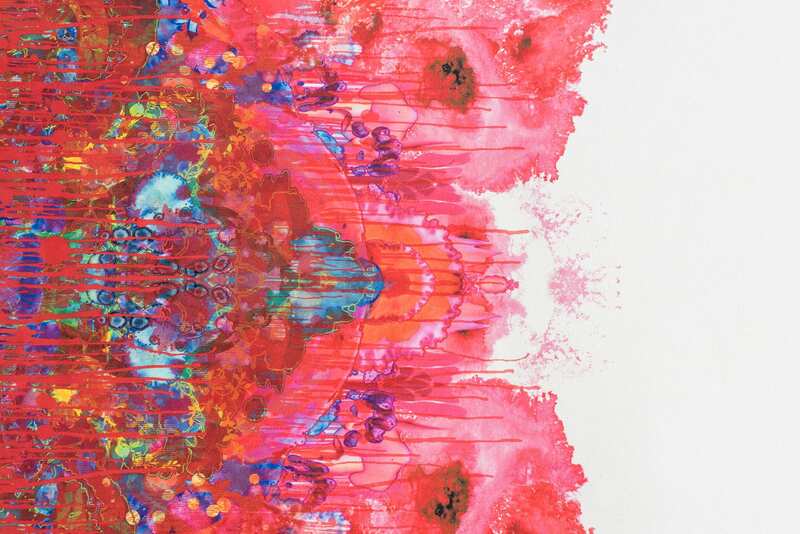 ‘Omni Drips’ print by Timorous Beasties. 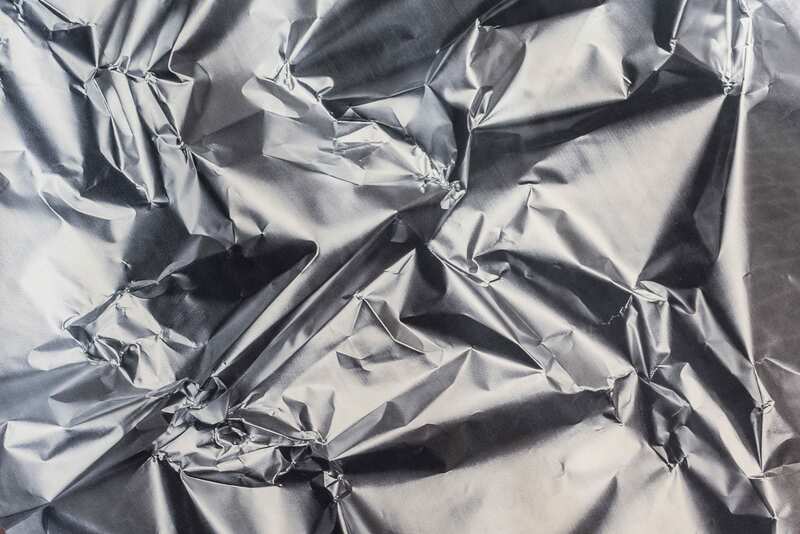 ‘Foil’ print by Tom Dixon. 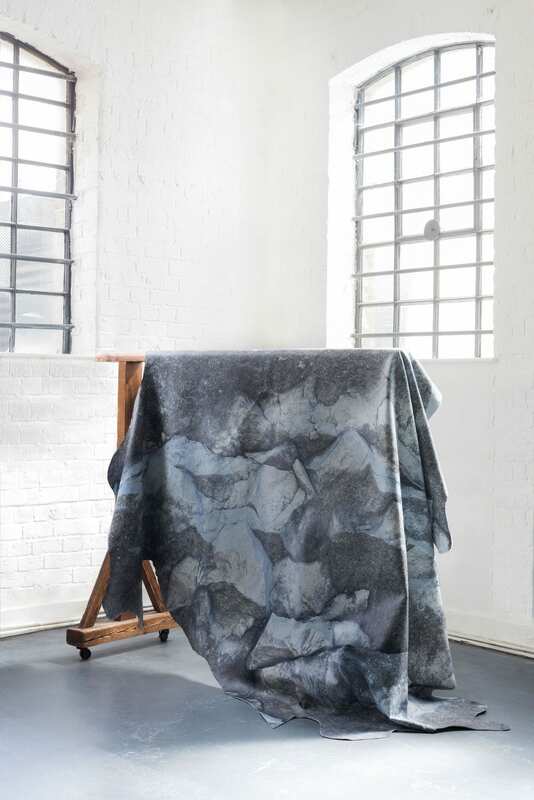 ‘Rock’ print by Tom Dixon. 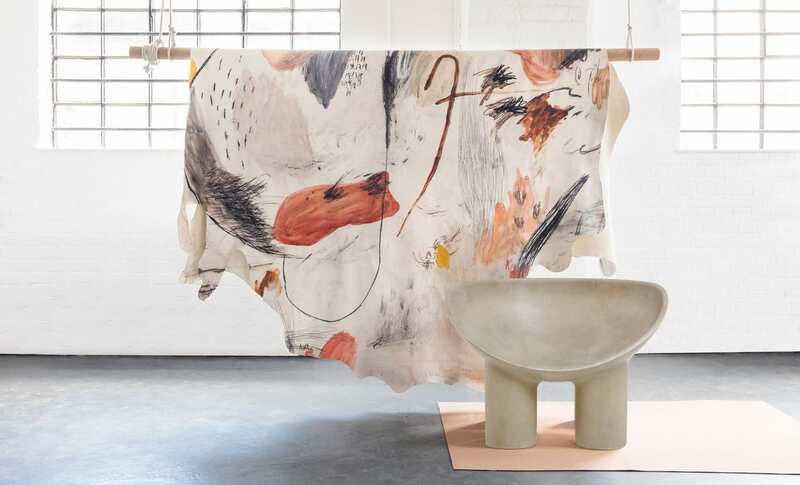 As a bit of history for those that might not know, Bill Amberg Studio has existed for over 30 years, and today stands as an industry leader in bespoke leather products, interiors and furniture. Bringing together artisans from the worlds of saddlery, bag making, bookbinding and other very cool forms of fine leathercraft, Bill Amberg is on a mission to explore the aesthetic and material possibilities of leather. 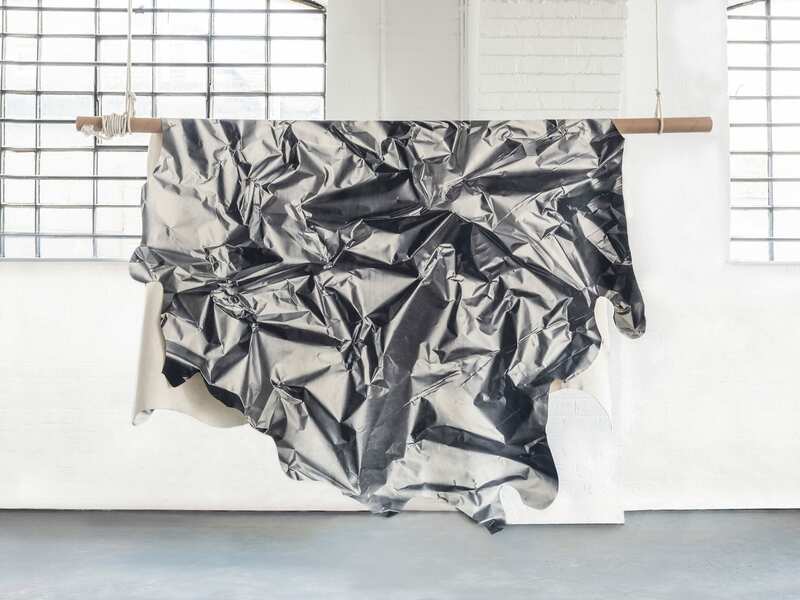 The Studio is now a global authority on architectural leatherwork, offering a full cycle of services relating to the integration of leather into interior spaces. Bill first learned leathercraft in Adelaide over 30 years ago studying with Gay Wilson who took him under her wing and taught him everything she knew about leathercraft. Gay sadly passed away last year and her family was kind enough to send over all the tools that Bill had used whilst studying with Gay all those years ago. 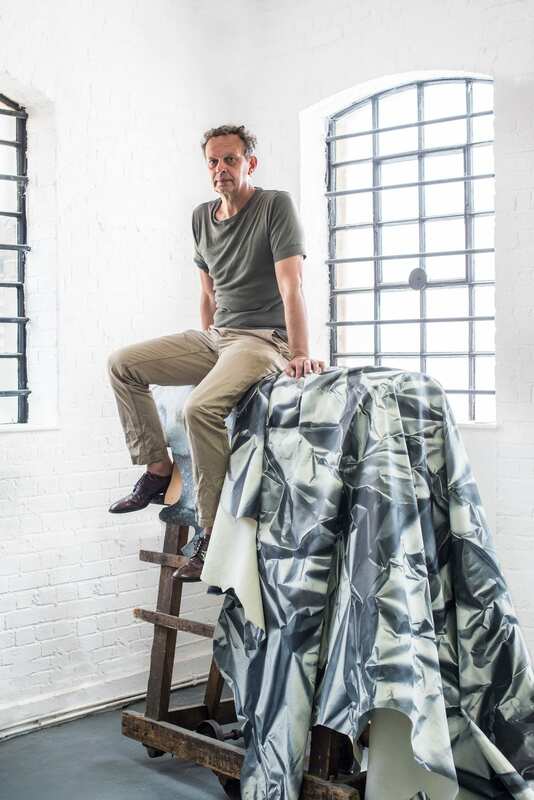 The inaugural Bill Amberg Print collection will launch on 15th September at Tom Dixon’s new space in Kings Cross (The Coal Office 1 Bagley Walk, London) during the London Design Festival 2018. The range will be available to purchase via and selected trade partners.